This event will take place at the Brookline Village Library. It will be moderated by author Gregory Scott Katsoulis. 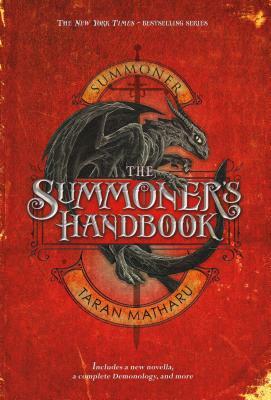 The Summoner’s Handbook reveals the story of James Baker – the epic journal that inspired the series hero, Fletcher, to discover his own summoning abilities. 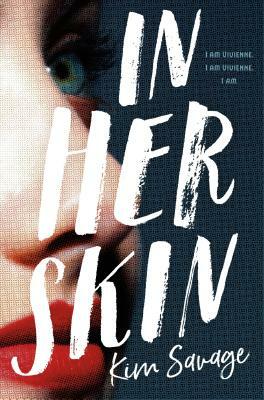 In In Her Skin, fifteen-year-old con artist Jo Chastain takes on her biggest heist yet—impersonating a missing girl, Vivienne Weir, who vanished when she was nine. 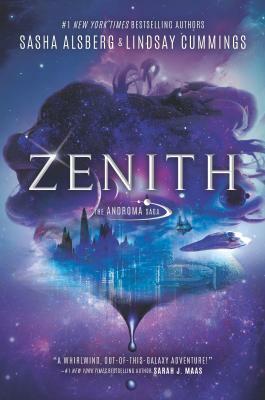 In Zenith, the Bloody Baroness, Captain Androma Racella, and her motley crew of space-bound privateers roam the Mirabel galaxy on the glass starship Marauder, taking what mercenary work they can find to stay alive.